Our freight distribution services are geared for the interstate distribution of bulk goods. Whether it’s 1 pallet or 100, our diverse fleet of vehicles can handle any distribution requirement you have. If needed, can be combined with our warehousing service, providing a complete solution to meet your business needs. 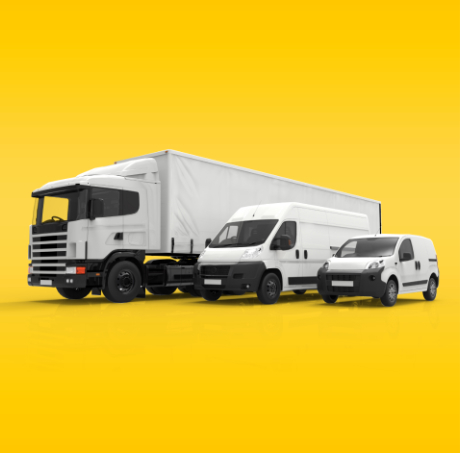 Our fully maintained and GPS equipped network of vehicles can handle any distribution needs, nationwide. 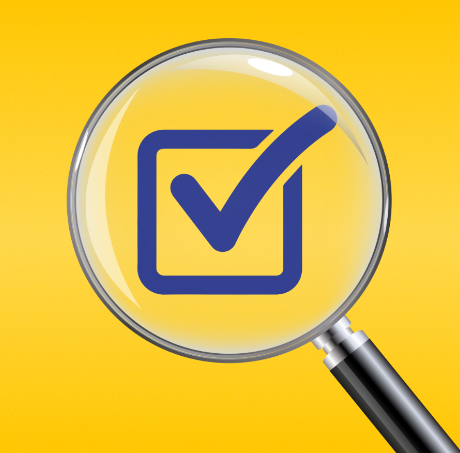 Our drivers have full induction certification at all major distribution centres around the country. This means no administrative delays when your goods arrive at the distribution centre. Because our drivers are regulars, we maintain strong relationships with DC staff and know their procedures, ensuring the process is as efficient as possible. For customers who import goods into Australia or for the distribution arm of rail transport, we offer a container unloading service. Whether you have pallets packed inside a container or loose freight that needs to be palletised and distributed, we can handle the complete process for you. 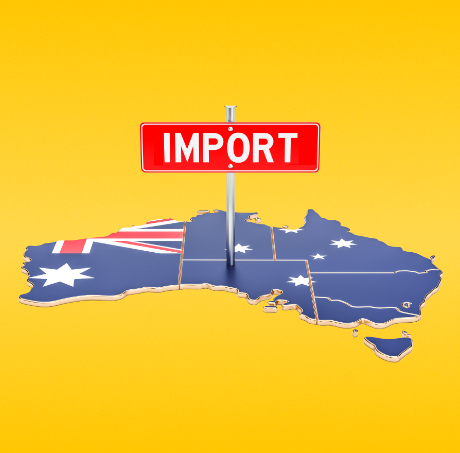 At Aussiefast, we’ve invested heavily in our state-of-the-art proof of delivery network. 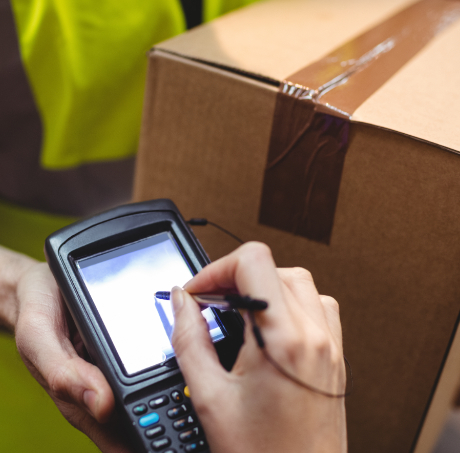 Every consignment we send, no matter how big or small, goes into our track and trace system enabling online tracking of each point of the transport process and final delivery. For more information on our freight distribution services, please get in touch with our friendly staff to see how we can help you. Call us on 131 770 or fill out the enquiry form below and we’ll get back to you.